Promki związane z rywalami mangii Arc-V, Yuyą i Reijim! (1) At the start of your Battle Phase: You can place 1 counter on this card (max. 2). (2) This card gains the following effects based on the number of counters on it. • 1: Once per turn, when an opponent’s monster declares an attack: You can negate that attack. 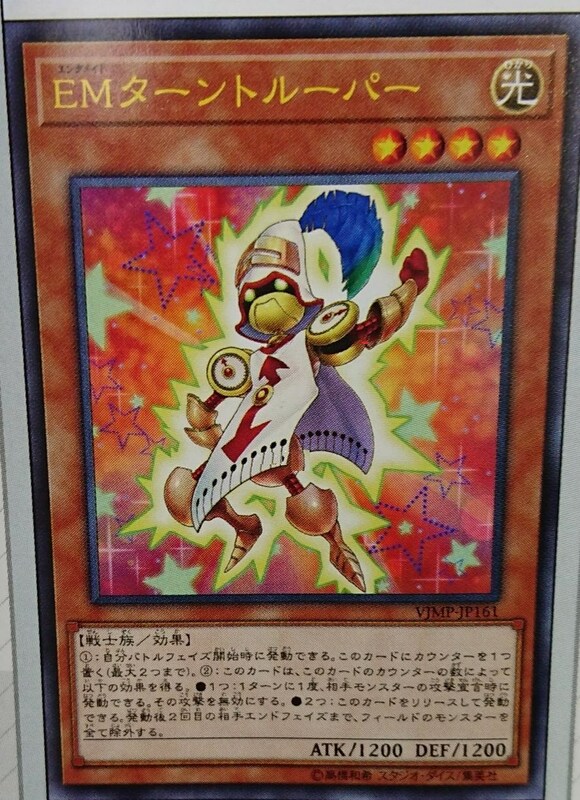 • 2: You can Tribute this card; banish all monsters on the field until your opponent’s 2nd End Phase after activation. You can only use the Pendulum Effect of this card’s name one per turn. 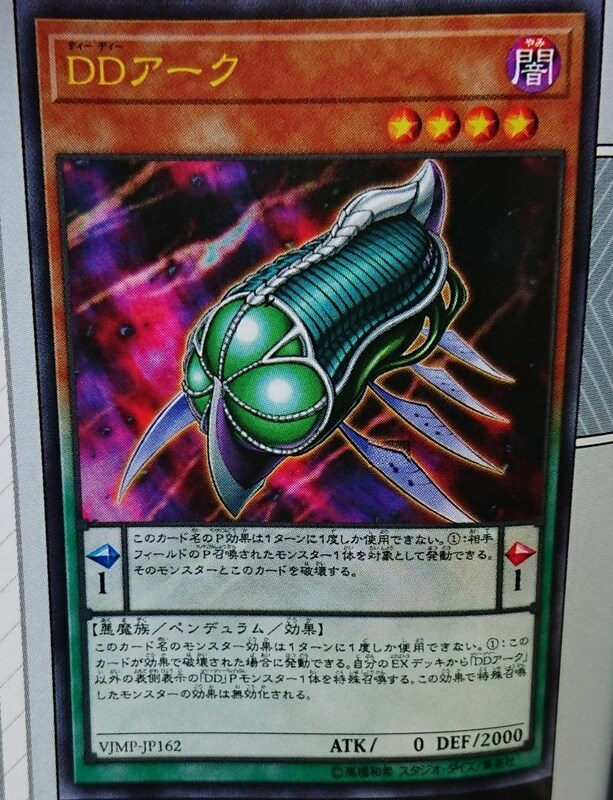 (1) You can target 1 Pendulum Summoned monster your opponent controls; destroy this card and that monster. You can only use the Monster Effect of this card’s name once per turn. (1) If this card is destroyed by an effect: You can Special Summon 1 face-up “D/D” Pendulum Monster from your Extra Deck, except “D/D Ark”, but its effects are negated.